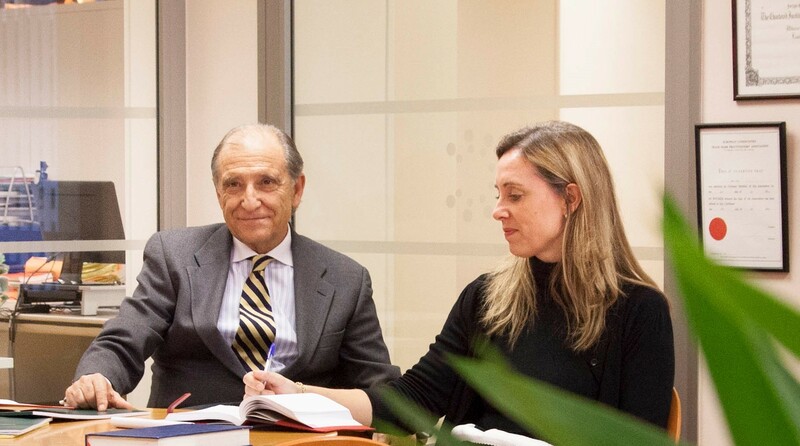 We must also congratulate our Senior Partner Carlos Polo and Helena Granado, Head of our branch office in Alicante, who have been listed individually. 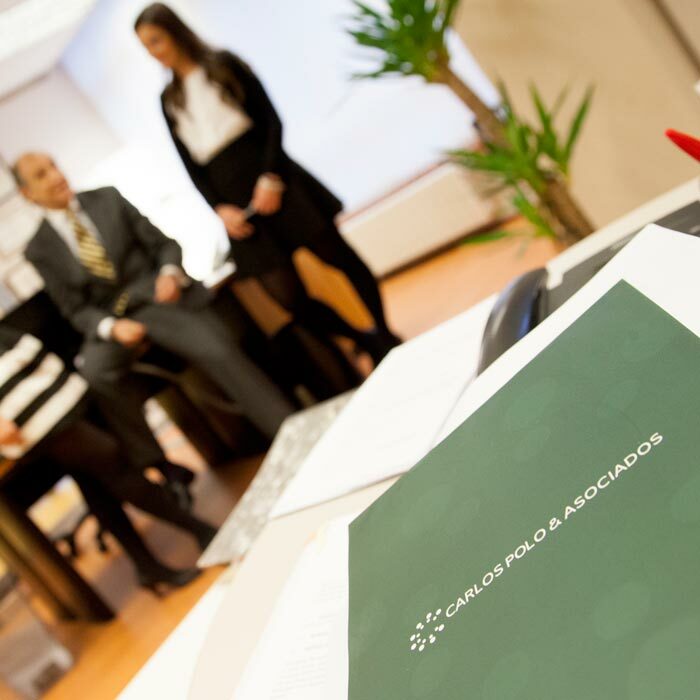 The reiterated recognition that Carlos is a known luminary in the field of trademarks in Spain and a person that “has done much to advance IP and trademark practice in Spain and internationally through his involvement with INTA and taskforces created by various other organisations”, attests to his continued success in the field of Intellectual Property. Likewise, Helena is “recommended by high-level sources for her extensive knowledge of EU trademarks and Community designs”. We also want to thank our clients and the colleagues who participated in the WTR 1000 research process for providing such positive feedback. Three members of our firm, Mónica Polo, Helena Granado and Clara Polo, attended INTA’s Annual Meeting in Boston, USA from May 18 to 22. The world’s largest and most widely attended trademark event, INTA’s Annual Meeting, offers you the unmatched opportunity to examine key industry issues, gain actionable insights, forge critical partnerships, exchange ideas, and come away energized and equipped to meet the challenges and opportunities offered by a constantly evolving IP landscape. Mónica Polo and Helena Granado attended the Spring Conference of the Pharmaceutical Trade Marks Group (PTMG) in Rome. Four members of our firm attended INTA’s Annual Meeting in Seatle, USA from May 19 to 23. 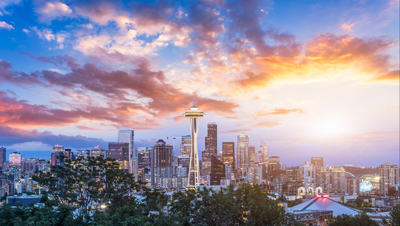 Join IP professionals, including practitioners, IP Office and government officials, marketers, CEOs and brand protection professionals, from around the world for INTA’s 140th Annual Meeting, May 19–23, 2018, in scenic Seattle, Washington. For second consecutive year, our senior partner, Carlos Polo, has been distinguished by ‘World Trademark Review 1000 – The World’s Leading Trademark Professionals’ as the only recognized luminary in the field of trademarks in Spain. In addition, this prestigious publication recognizes, once again, the professional work of our firm and of the individuals Carlos Polo and Helena Granado. ‘With a “fine-tuned understanding of how trademark examiners think”, Carlos Polo & Asociados gets crucial rights granted for domestic and international brand owners without breaking a sweat. Founding partner Carlos Polo renders profound advice on national and pan-European soft IP registration. Armed with an MBA, he always gives commercially and legally sound guidance. Another standout figure, Helena Granado is a “hardworking and personable practitioner, well versed in EUIPO matters and a brilliant English speaker”’. 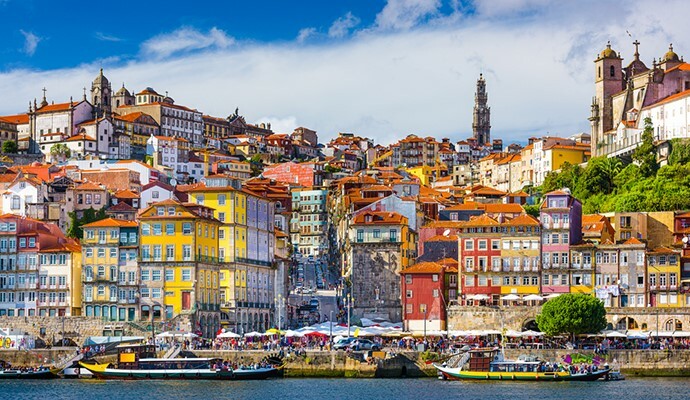 Mónica Polo and Clara Polo will attend the Spring Conference of the Pharmaceutical Trade Marks Group (PTMG) in Porto.